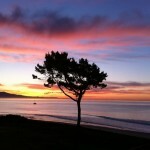 WELCOME TO THE MONTECITO SHORES & BONNYMEDE BLOG! 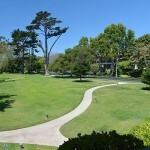 I have created this blog to provide current and comprehensive information regarding the real estate market within the Bonnymede and Montecito Shores condominium complex in Montecito, California. 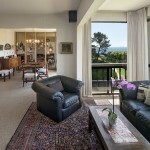 On this blog, I will provide up to date information regarding new listings, price reductions and closings of all the beach condominiums within the Bonnymede and Montecito Shores enclave. If you are interested in viewing such information regarding single family residences along the Santa Barbara coastline, please visit the Santa Barbara Beach Blog . I hope you enjoy this blog and please contact me with any questions or if I may be of personal assistance to you. I can be reached at [email protected] or 805.451.4663. 75 Seaview Drive, a totally remodeled first floor condo, has just come on the market asking $1,485,000. Situated on the ground floor with a private patio and a pretty setting amidst tall trees, 75 Seaview Drive has been completely remodeled throughout with beautiful materials and quality workmanship. 1383 Plaza de Sonadores has gone into escrow. Completely remodeled, 1383 Plaza de Sonadores is a 1,410 sq.ft. 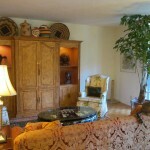 2 bedroom/2.5 bath South facing townhouse with a peek of the ocean. 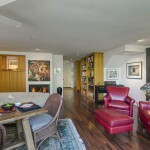 Its features include Brazilian hardwood floors, a granite kitchen and gallery walls, great for displaying large art.